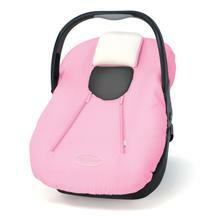 Welcoming a sweet little one into the world during the winter months can be a little stressful. I am paranoid about all the germs floating about as the flu season is upon us. And keeping her cozy and warm is high priority. This is why I love the Cozy Cover! It helps me as the mom of a newborn on so many levels. 1- When I take her out in her car seat to load her in the car, I can have her completely sheltered from wind, snow, rain, hail- whatever the weather man is throwing at us that day. 2- When I take her to doctors’ appointments, I don’t have squirm at every sneeze from the nearby 2 year-old. I just keep her completely covered until I am in the exam room and that puts my heart at ease. 3- When I need to go to the grocery store, I leave her covered up as I peruse the isles to protect her from the germs in the air there as well. 4- Sometimes, even or especially when you have a newborn, you need a night out with your husband. We can go out to eat and keep her covered up, away from germs, sleeping peacefully while we eat. 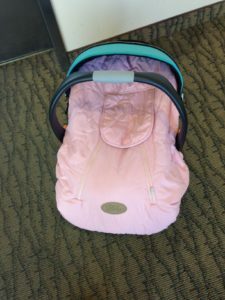 5- When I take her to church or other social gatherings, if I keep the cover on it sends a message to the people around us that I don’t really want them to hold her at the moment, or they assume she is sleeping. Thus, I can avoid awkwardly telling people I don’t want anyone to hold her while there are so many people and germs around. 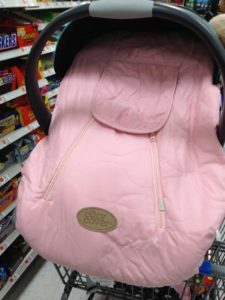 It is cute, it is cozy, it is affordable, and it helps me in my efforts to keep my newborn healthy in this early critical stage of her development. 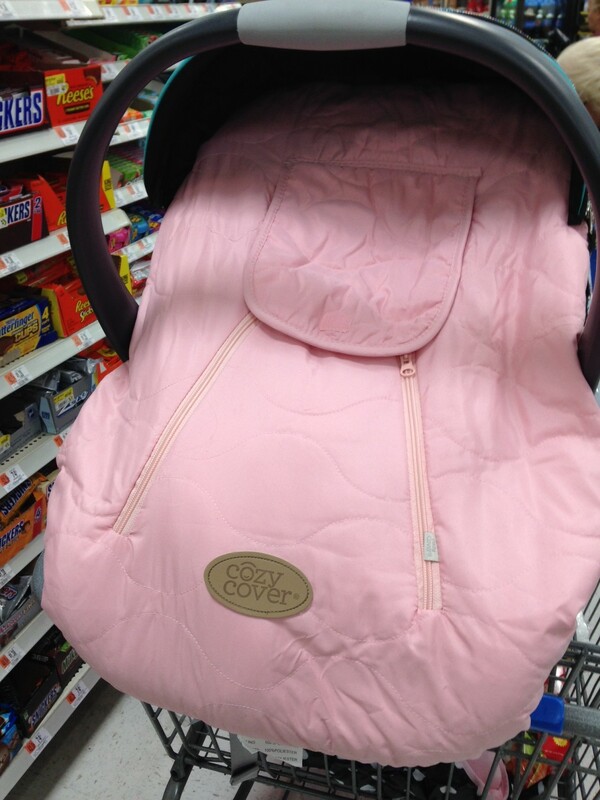 I think it should be on everyone’s list of things to purchase before having a baby in the winter. And they have awesome summer covers to help you with the challenges summer presents as well. Check them out here! Overworked and Underpaid but Doing the Best Job on Earth!